When it comes to Game of Thrones, nobody is more enthusiastic about new information than the book fans. The fans who have read through thousands of pages and still not been satisfied with an ending in over two decades. It has been three years since we have heard anything about when The Winds of Winter will be released. While we still don’t have that information (SORRY!) 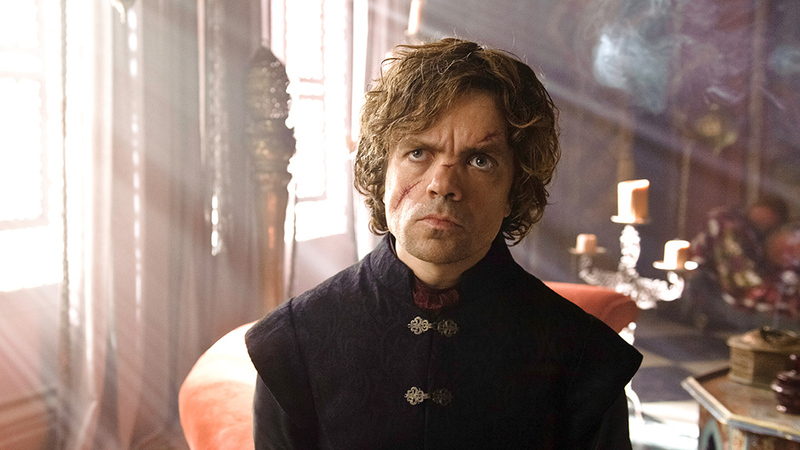 but we do have an excerpt from this writer’s personal favourite character – Tyrion! Many thanks to Entertainment Weekly who shared the quotes. They also report that the whole chapter will be available in March through Random House’s A World of Ice and Fire app.The chapter will feature Tyrion and be available even in the free version of the app, along with new location descriptions and character profiles. The release date for Winds of Winter has yet to be determined but I’m willing to be that 2015 will be the year. Martin likes to take his time writing the books but he has a new motivation to complete the books faster now that the TV series is already up to Book 3. The last Game of Thrones book, A Dance with Dragons, the fifth in the series, was published in 2011. While we eagerly await a release date you can be sure that the exclusive chapter in March will be a big tease! Game of Thrones Season 4 will premiere on Sunday, April 6, at 9:00 p.m. EST/PST on HBO. Posted on February 26, 2014, in Book News and tagged a dance with dragons, a game of thrones, book excerpt, books, fantasy, game of thrones, game of thrones sequel, george martin, george r r martin, hbo, literature, random house, reading, television, the winds of winter, tyrion, tyrion lannister, winds of winter. Bookmark the permalink. Leave a comment.